In Episode 58, Michael and Tim tell us about their recent hike to Havasu Falls in Northern Arizona. 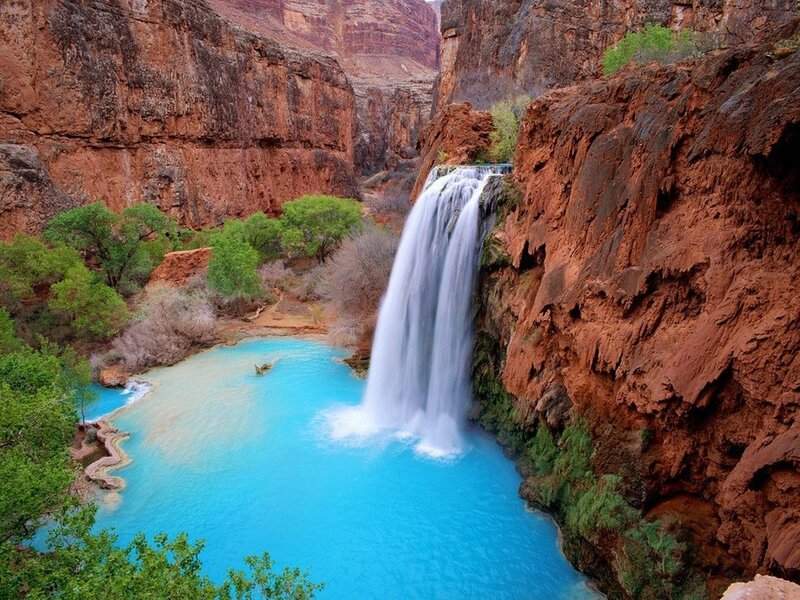 You’ve likely seen the iconic photos of the Falls – the turquoise water set against the desert canyon walls, the idyllic swimming holes surrounded by sunbathing backpackers, this oasis in the middle of a barren Grand Canyon. And you’ve probably thought about hiking here … but these guys have actually done it. And they backpacked to the Falls at the ages of 10 and 12!